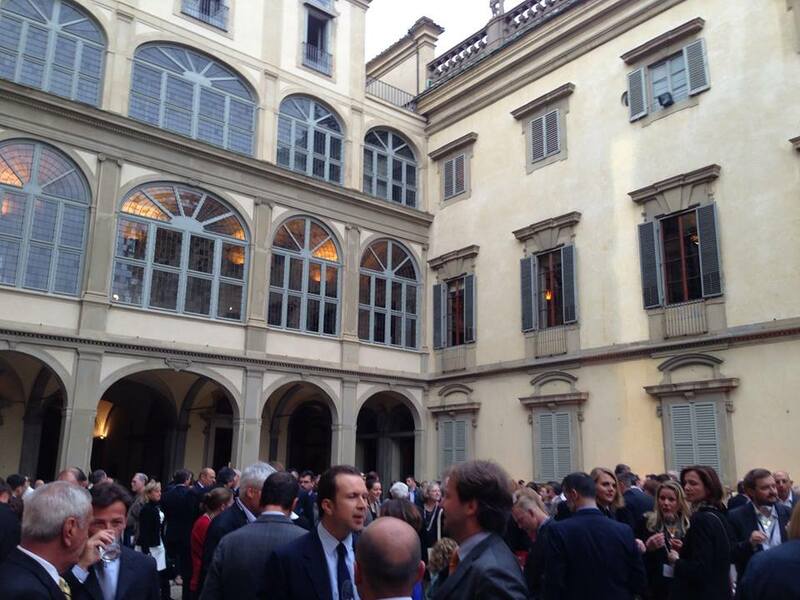 For four days in mid-May, the heart of the wine world was beating fast in Florence, where 450 delegates gathered for the 8th Symposium of the Institute of Masters of Wine. The Symposium brought together a wide audience with more than 125 Μasters of Wine and included many opinion leaders, sommeliers, wine merchants, wine-writers and other influential figures of the wine-industry. A great community indeed, focusing on sharing thoughts, opinions, and all wine-related experience for the present and future of wine through fascinating sessions and detailed tastings. No need to mention that quite a few hidden gems or more classic wine-staff both from the Italian and the international scene were presented in extensive tastings. The only thing missing from the opening session was maybe fireworks since Jancis Robinson MW, as expected did attract most of the attention. The discussion targeted the topic of Wine Communication and how to reach tomorrow's audiences which sounds like a very exciting way to kick things off. Yet there was nice progression and evolution over the next ten sessions covering broad concepts of viticulture, marketing and research. 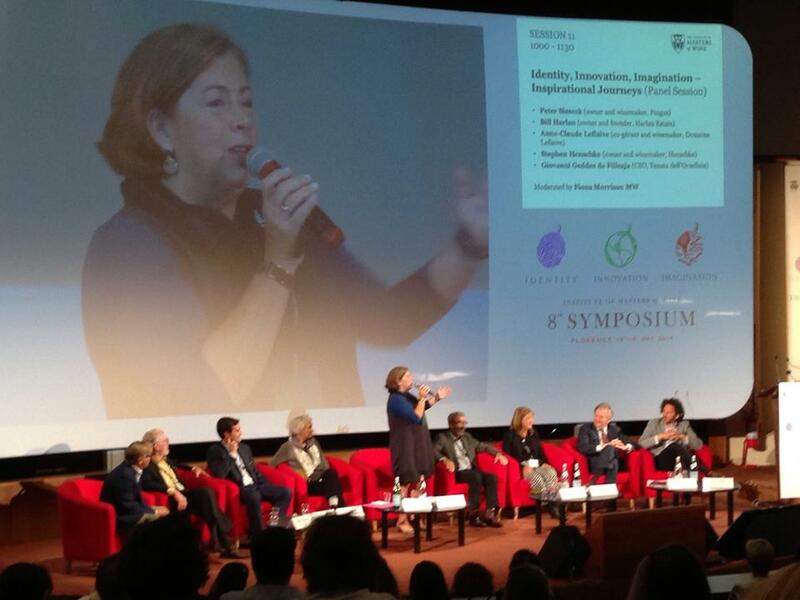 Identity, Innovation, Imagination was the core idea of the Symposium that managed to attract big names as key speakers. For instance during the last session of Inspirational Journeys, one could listen to what Anne-Claude Leflaive, Bill Harlan, Stephen Henshke, Peter Sisseck of Pingus and Ornellaia's CEO had to share. Tastings were superb as well, although all of them were walk-arounds, something that did not always give the required peace of mind to concentrate on some truly outstanding wines. For starters there was a fantastic line-up with the wines produced from 20 Masters of Wine from the likes of super-stars like Olivier Humbrecht MW and Fiona Morrison MW. Sublime efforts and authentic wines as well from Drew Noon, Richard Kershaw and Roman Horvath. For those wondering, the Greek team had a small yet loud presence during the Symposium described very detailed by Panos Kakaviatos. 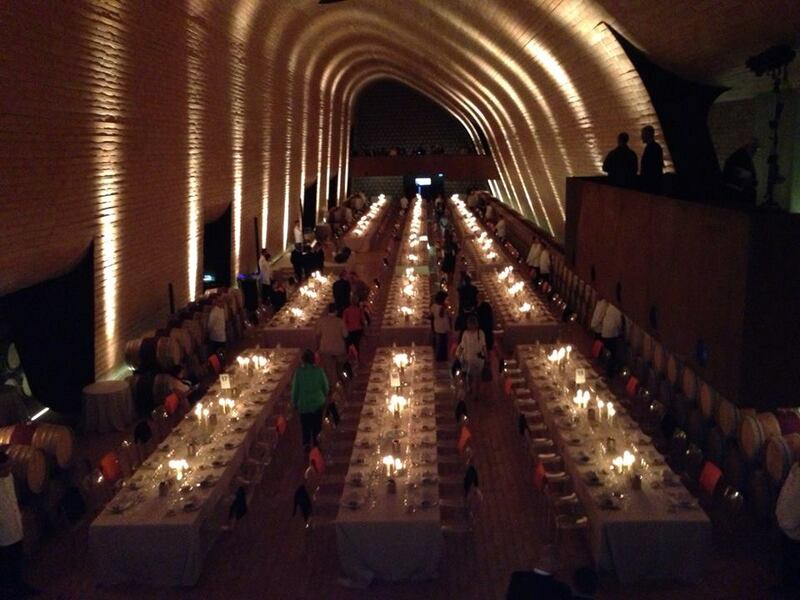 I would possibly add the cult dressing-style and presence in the gala dinner held in Palazzo Corsini, a remarkable Palazzo that was open just for the event where the delegates had the chance to taste dozens of Chianti Classico Gran Selezione, the brand-new top-tier of Chianti classification. 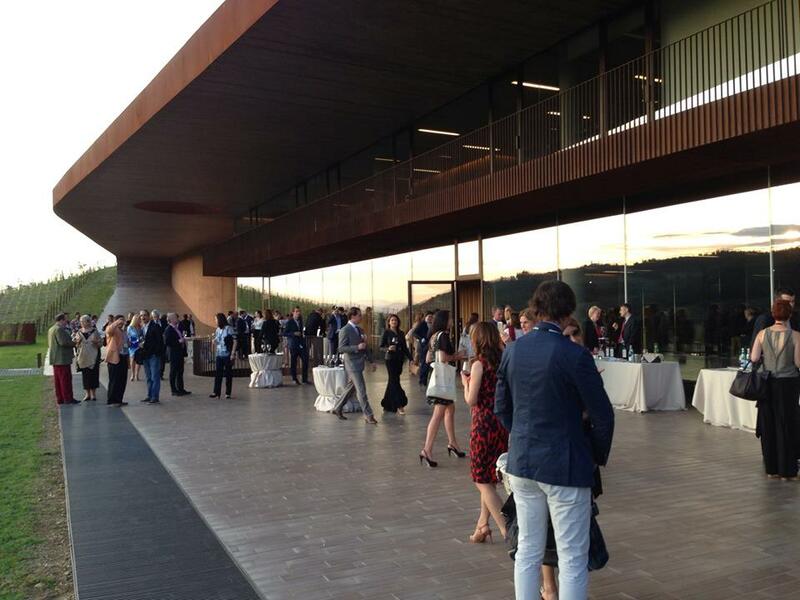 Another highlight was the - out of this universe - new Antinori winery at Bargino, reminiscent of a space station or maybe a very high tech airport. Two fantastic tastings were held there, of which one took place in a post-modern pyramid playing the role of the wine-cellar. The following impressive pictures speak for themselves. 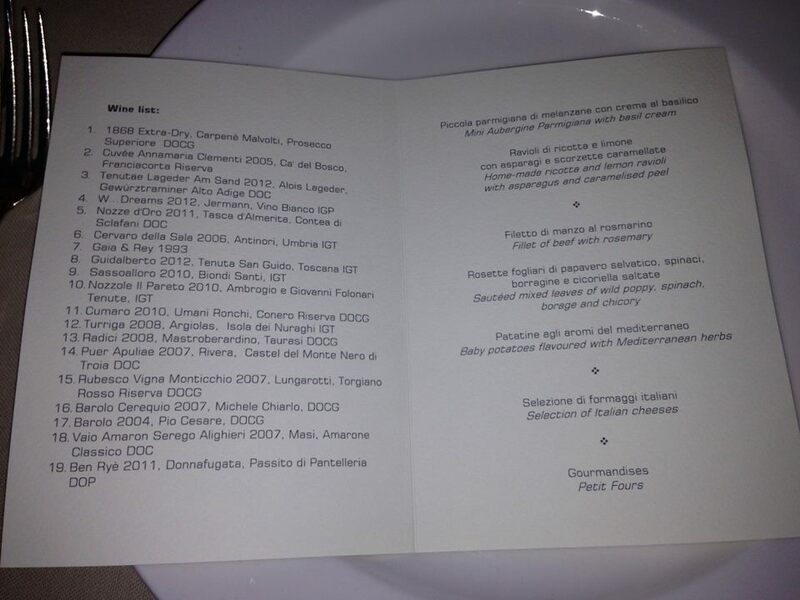 A humble set menu paired with 19 wines! Some people may have found the Symposium mind-blowing especially if that was their first time like it was for me, some other may even have higher expectations; It is difficult however to imagine more wine for thought offered in three and half days.